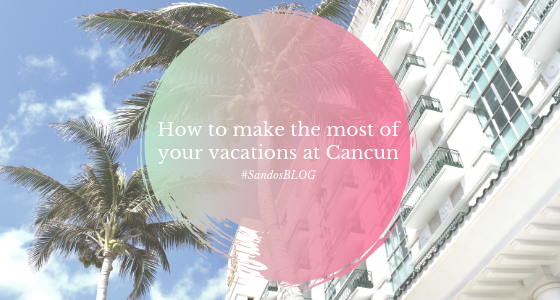 So you´re thinking about travelling to Sandos Cancun soon, or you have your bags almost ready, good news! 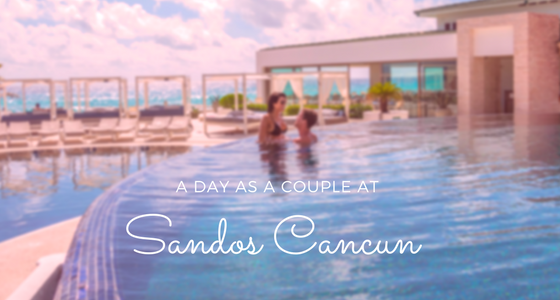 This resort has a new way to further customize your trip to the most popular Mexican destination in the world. 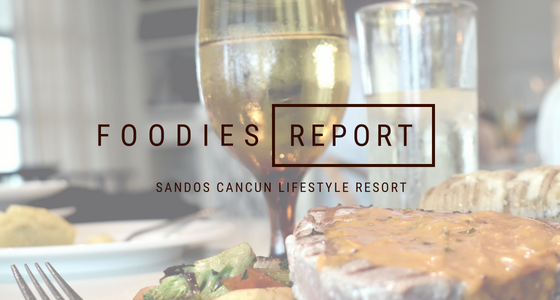 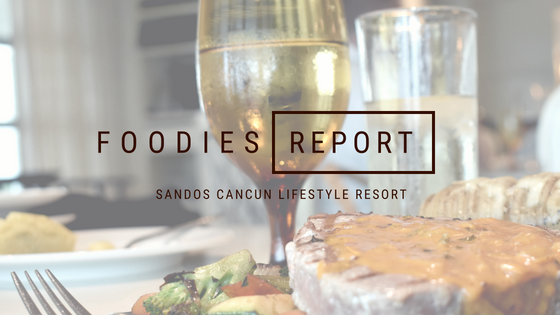 From specialty restaurants to popular snacks, Sandos Cancun is a culinary experience for a delicious stay in paradise. 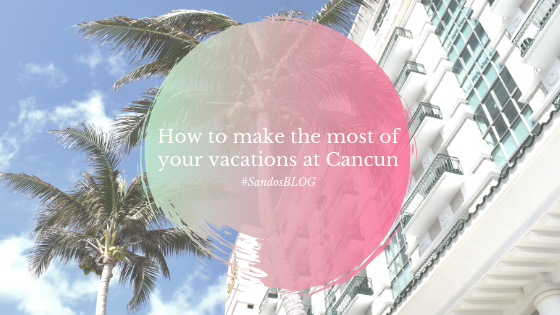 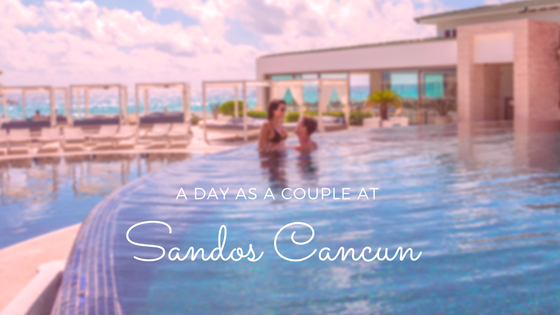 If you’re wondering how can you enjoy everything that Sandos Cancun Lifestyle Resort offers to couples, read on to plan the vacation of your dreams. 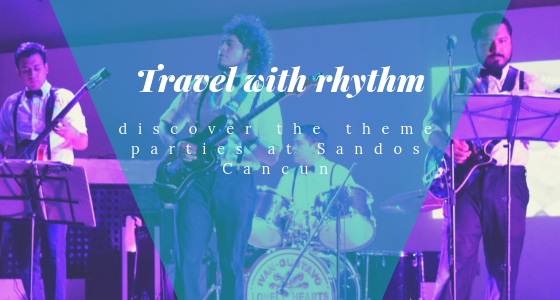 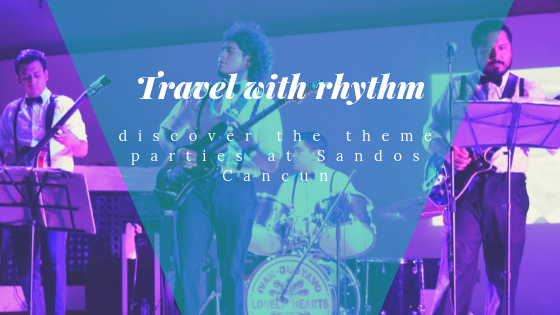 What Is The Rhythm Experience at Sandos Cancun?